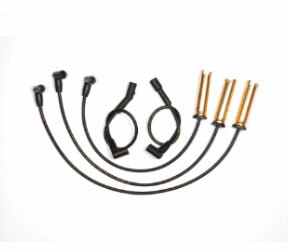 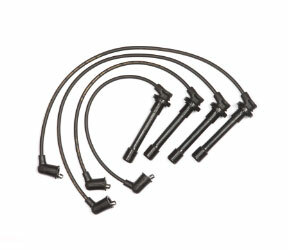 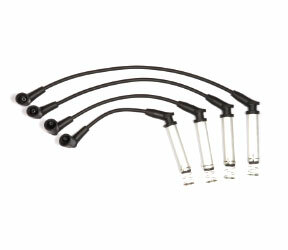 premium quality ignition wires sets. Autoways India, manufactures Ignition wire sets under the brand GEM HARNESS is a well known name in the Indian after market. 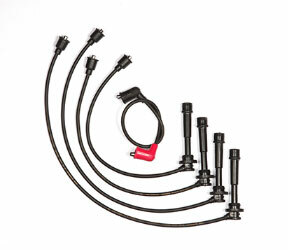 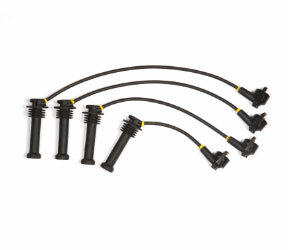 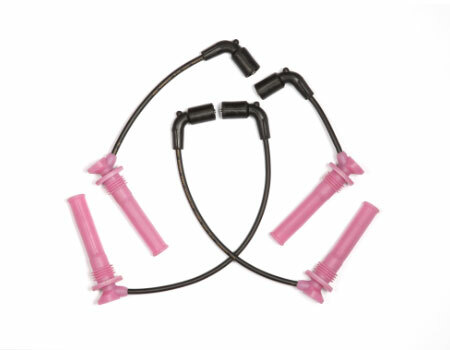 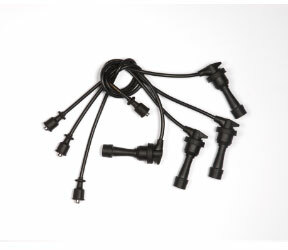 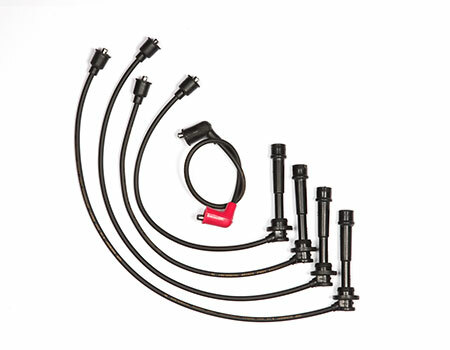 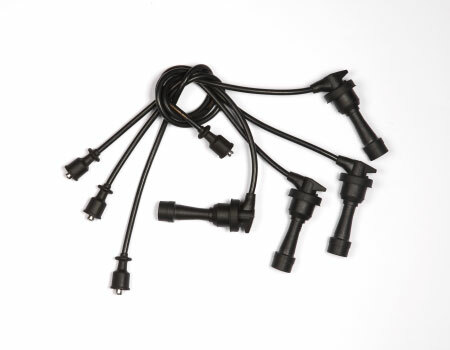 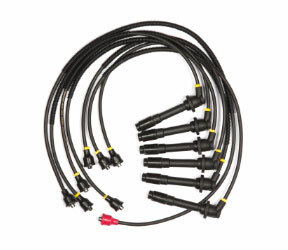 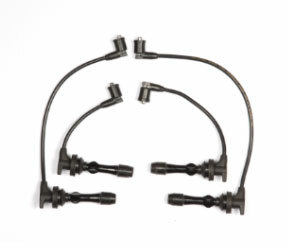 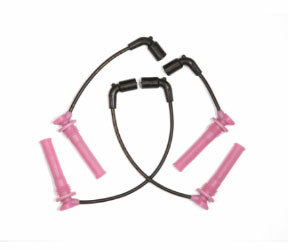 Build to match the OE’s in length, diameter, terminal design and insulator position, Gem Harness Ignition wire sets also offer a performance advantage over many after market products.High Quality EPDM and Silicone coverings are used for increased durability as constant high voltage, heat, oil, grease exposure will eventually deteriorate ignition wire components and cause them to fail. 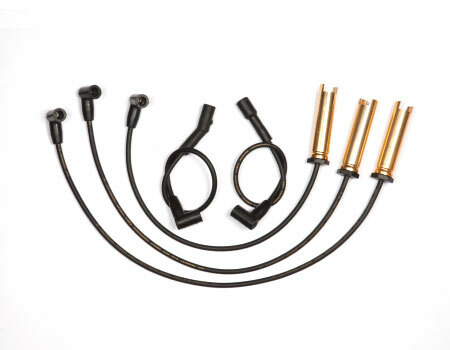 Carbon conductors are used in wires to match OE’s. 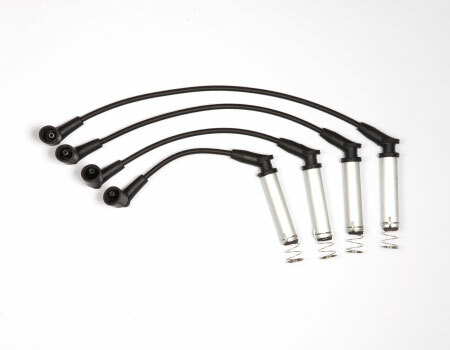 These types of wires generally provide good suppression for both Radio Frequency Interference (RFI) and Electro Magnetic Interference (EMI). 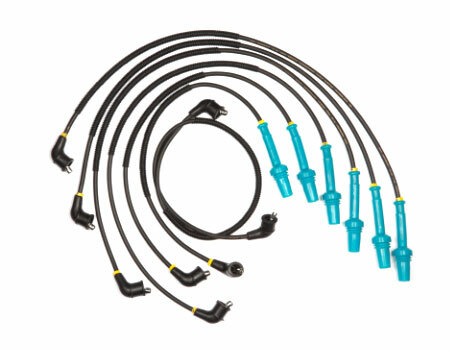 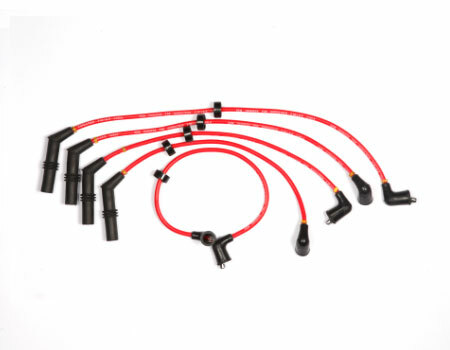 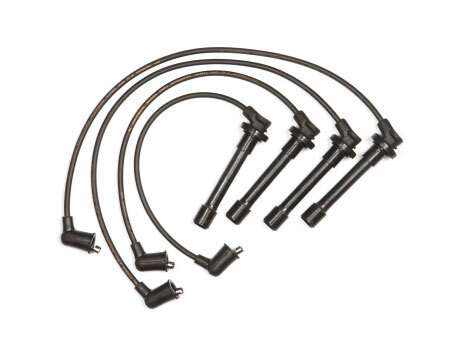 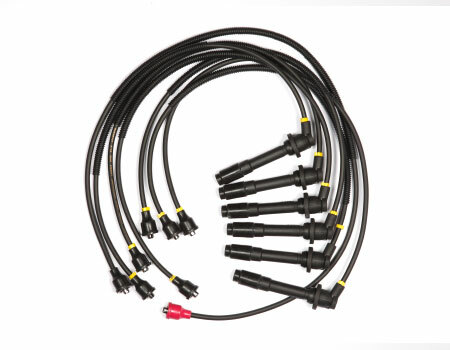 As both RFI and EMI are created when a spark plug fires.GEM HARNESS ignition wire are solely kind of wires that can also be used in CNG/ LPG gas vehicles. 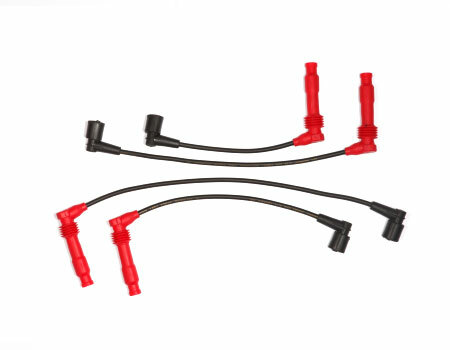 Wire: Premium jacketing for high temperature protection with multi strand graphite impregnated fiber glass/KEVLAR fiber (KEVLAR IS REGISTERED TRADE MARK OF DUPONT CORP). 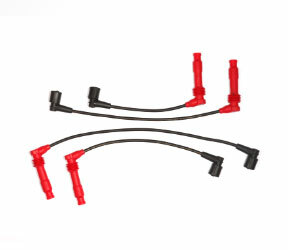 Boot: The boots are strictly designed to safeguard from high temperature and moisture. 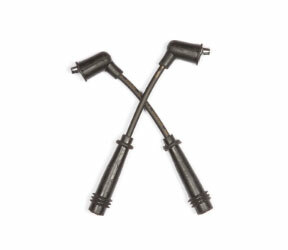 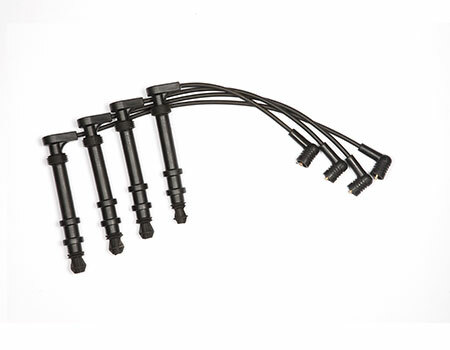 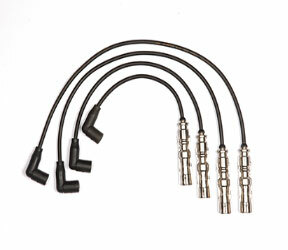 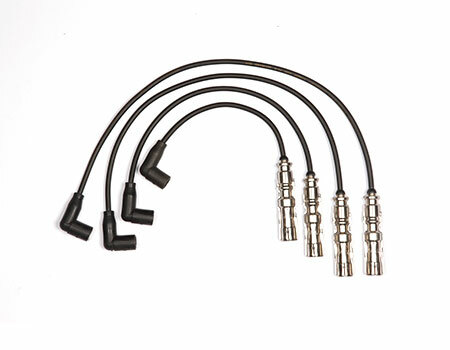 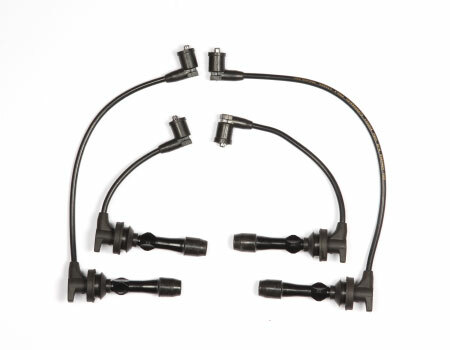 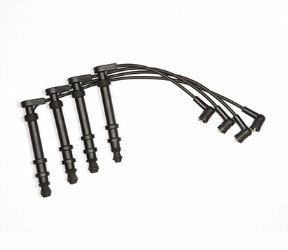 Terminals : The Stainless Steel Spark plug terminals for high electrical conductivity, Anti Rust and stable connection even after many spark plug changes. 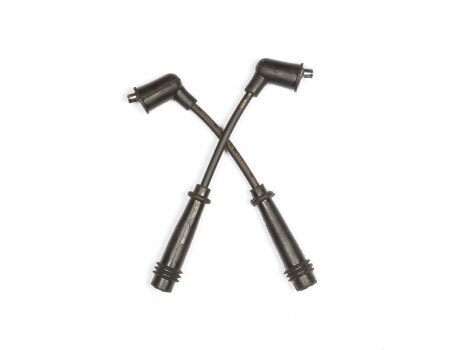 With strong technical force, advanced production and testing equipments and skilled workforce we have benchmark our recognition in Indian market. 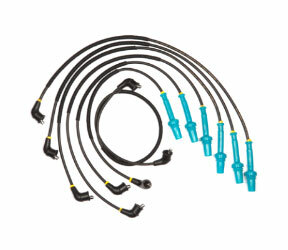 Also we ensure that we always maintain the leading position in domestic market.